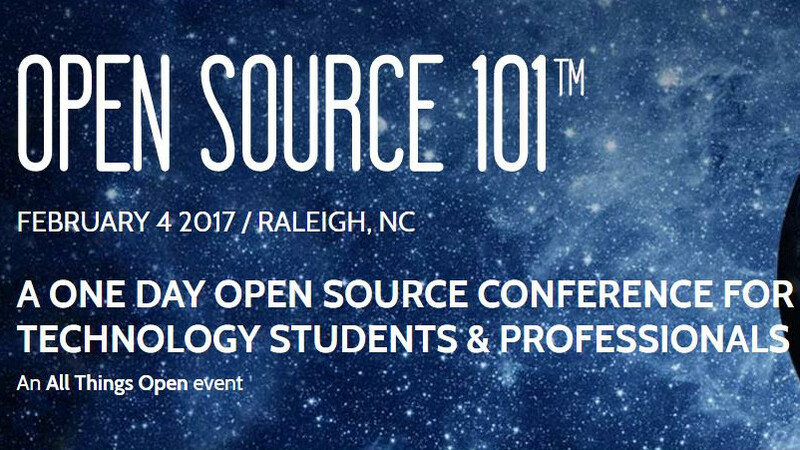 I was recently invited to speak at Open Source 101 in Raleigh, NC on February 4, 2017. The event is being organized by the same team that organizes All Things Open and Great Wide Open conferences, so it is sure to be another great event. The event is going to be a single day packed with top speakers from around the industry covering topics related to Open Source Software. Admission is a mere $10 and total attendance is limited to 500, so make sure to secure your tickets early. 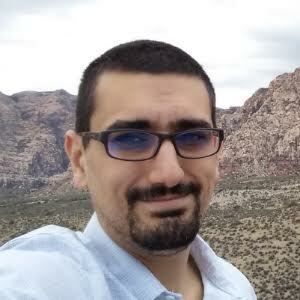 I will be giving my Application Developer to OSS Developer talk which offers a wealth of information for any developer who wants to learn how to be paid to give software away for free. I look forward to the event and hope you can join me.